I have never had the courage to just walk off of a job. I have wanted to, many times. But, I never had the economic ability (or guts) to do so. 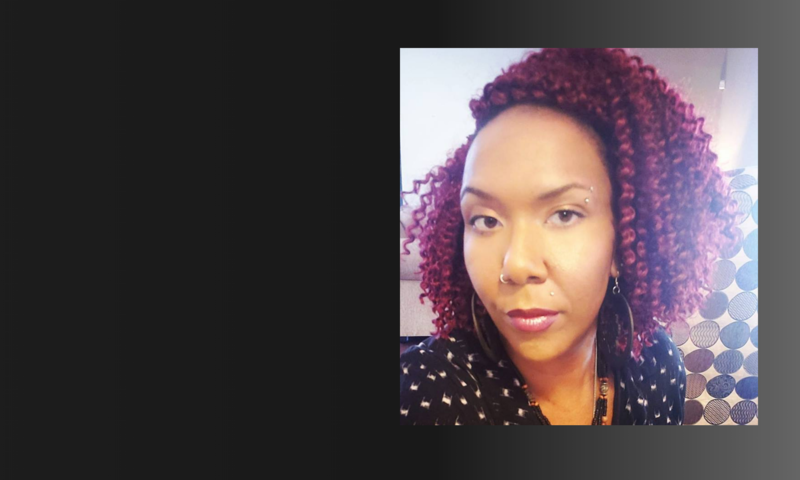 Beyond the monetary constraints, there was this lingering concern about being blackballed, blacklisted, and otherwise blackified for not conforming to the respectability politics of the workplace. I behaved as completely politically correct as possible to keep food on my table and a roof over my family’s head. I just didn’t end up having much to show for it. I received negative treatment, anyway. After years of acting completely respectable, I still struggled with being labeled, undermined, and isolated in my career in Corporate America. So, maybe I should have just said “F–k it. 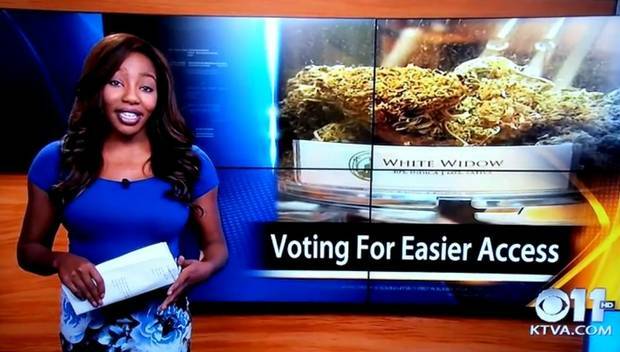 I quit,” like Charlo Greene, ex-news reporter and CEO of the Alaska Cannabis Club, did on the CBS affiliate KTVA 11 News broadcast in Anchorage, Alaska, this week. She seems to be on to something here. Read the full article at Blogher.